The festival, brought to you by and benefiting Community Shares of Tennessee, is held during the glorious East Tennessee autumn in the jewel-like setting of the World’s Fair Park South Performance Lawn. You’ll enjoy unlimited samples from craft brewers pouring fresh beers of every taste, color, strength, and style along with music, food and craft vendors. As the Jam has grown in popularity, its crowds have grown as well. Ticket sales are limited in an effort to make the event even more enjoyable for the brewers and Jam attendees. Get your tickets early here! Vestival was started in 2001 as a way to celebrate and honor the rich heritage of Vestal and surrounding communities, which was home to the marble industry as well as lumber and textile industries, a fertilizer plant, and home to many farmers, craftsmen, and musicians. Vestival sets itself apart as “not your typical event.” One word describes Vestival and that word is “unique.” Families with children really appreciate the imaginative children’s activities. Foodies love the fresh and local food offerings. The music? Outstanding. 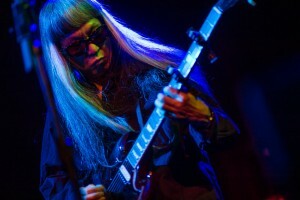 Typically, about a dozen bands play throughout the day on 3 stages. From interactive art project booths to quality crafts for sale, it is a celebration enjoyed by all generations. Vestival is usually scheduled for the first weekend in May. Click here for more information. Climb a tree. Learn to grow bananas or make a rain barrel. Stop and smell the roses. 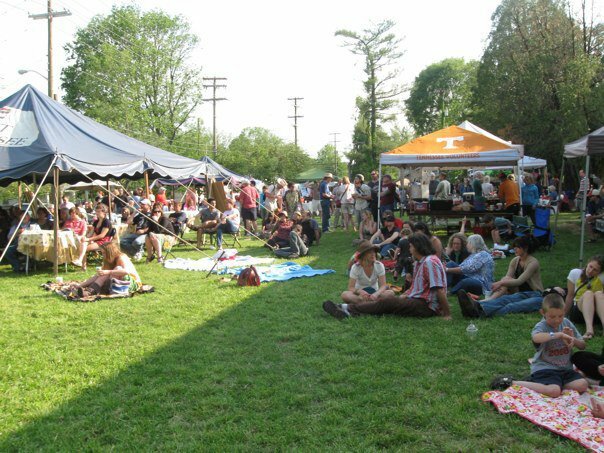 The University of Tennessee Gardens’ annual Blooms Days Festival and Marketplace, combines garden-focused workshops and shopping with family activities and live music. More than 50 vendors will sell plants, jewelry, art, hammocks, soap, birdhouses, fountains and garden statues at the marketplace. Enjoy workshops and demonstrations, browse the marketplace, create crafts and explore the insect zoo in kids’ corner, listen to live music from local bands, get your horticulture questions answered by Knox County Master Gardeners, learn more in the Rose, Bonsai, and Iris shows, and sample some tasty local food in our food court. Bloomsday occurs in early May. Click here for more information. Put on by our hometown hero Ashley Capps and his company, AC Entertainment, and declared “one of the country’s most audacious musical experiments” by Vice and “the classiest, most diverse festival in the country” by Rolling Stone, the Big Ears Festival is a dynamic, interactive experience that explores connections between musicians and artists, crossing all musical genres while interfacing with film, performance and the visual arts. Named for someone who is capable of discerning and perceptive listening, who has the ability to use the ears as a creative tool or who hears things many may miss, the Big Ears Festival is a weekend of world-class musical performances in beautiful historic theaters, clubs, galleries, and museums, combined with talks and discussions, interactive workshops, installations, exhibitions, film screenings, surprise collaborations and unexpected connections. It celebrates the never-ending adventure of artistic creation and exploration. The next Big Ears is scheduled for Mid-March of 2016. Click here for the official website to see a retrospective of this years festival and details about Big Ears 2016. 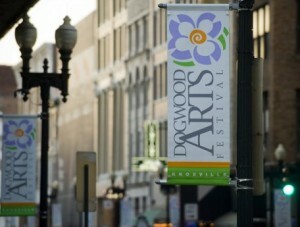 The Dogwood Arts Festival is an annual event in Knoxville, Tennessee, sponsored by Dogwood Arts, whose mission is to promote and celebrate regional art, culture, and natural beauty. 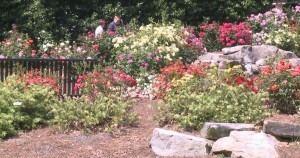 The event is held in April and celebrates the blooming of the dogwood trees. It includes a parade, a house and garden show, and demonstrations of various Appalachian arts and crafts such as quilting, bluegrass music, and doll-making. 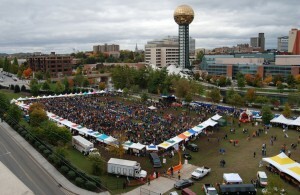 Many events are held in Market Square in downtown Knoxville. 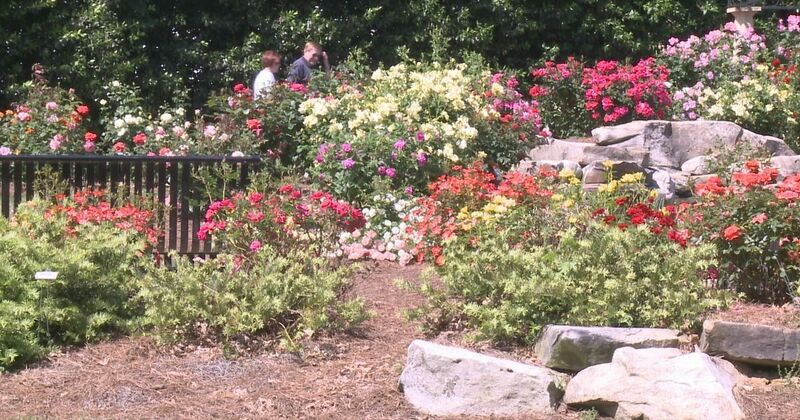 Additionally, driving trails are marked in Knoxville and the surrounding area for people to view the dogwoods in bloom including the Sequoyah Hills, Island Home, and Lindbergh Forest neighborhoods just minutes from downtown. Click here for more info.